There is no publicly available, comprehensive list of the supermarkets that carry Boar's Head brand lunch meats. However, many of the large supermarket chains such as Publix, Kash n' Karry and Stop & Shop feature Boar's Head brand as well as thousands of smaller grocery stores and delis across the country. 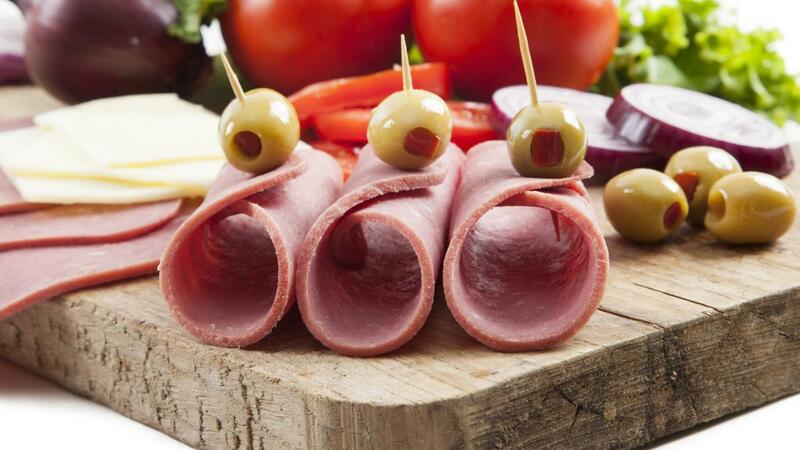 Boar's Head is a very popular brand of deli meat mainly because of its quality and positioning as a premium product. Its products do not contain any artificial flavors, filler or animal by-products to keep the flavor of the natural meat intact. The company also spends a significant amount of money on its marketing efforts and puts time into developing strategic relationships with stores. Where Can I Buy Simple Syrup? Where Can You Buy Free Range Organic Eggs? What Are Some Popular Fresh Vegetables? What Are Some Ideas for Planning a Buffet Lunch?